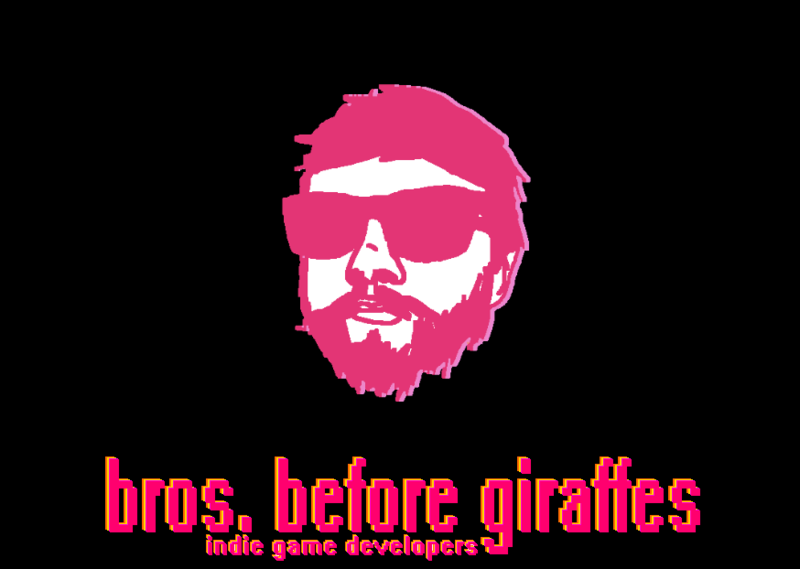 BrosBeforeGiraffes is a independent development team comprised of three members that focuses on creating the highest quality free games we can muster in order to build up a following. Our mission is to create high quality free indie games that are fun and well crafted. If you're a developer and want to hang out with us in Discord you can join our server with this link! Indie horror game inside a spooky cellar! Enter a world full of disgusting degenerates, silly creatures, violence, and romance.